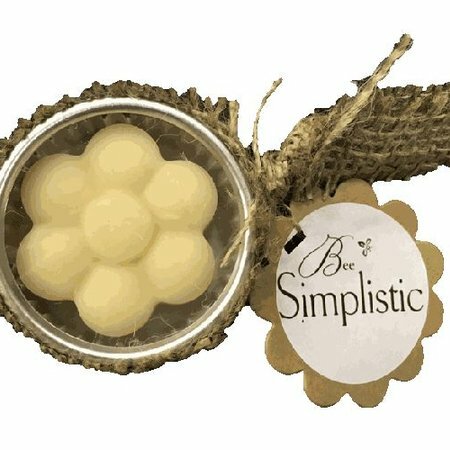 These 4 oz soap bars made by Serenity Soapworks are great for dry skin. 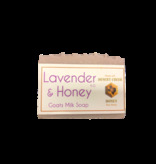 Goat's milk soap does wonders for dry or sensitive skin. 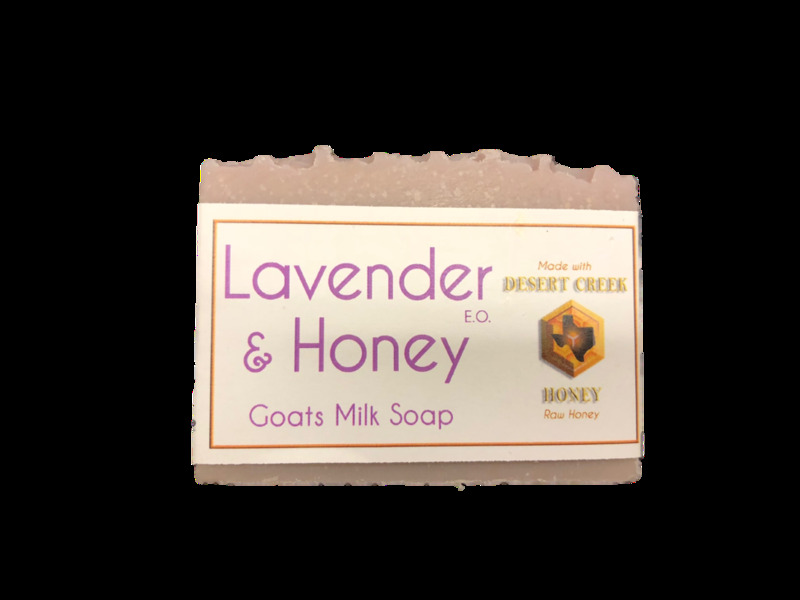 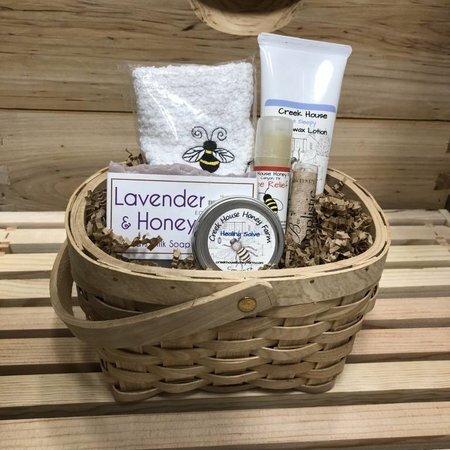 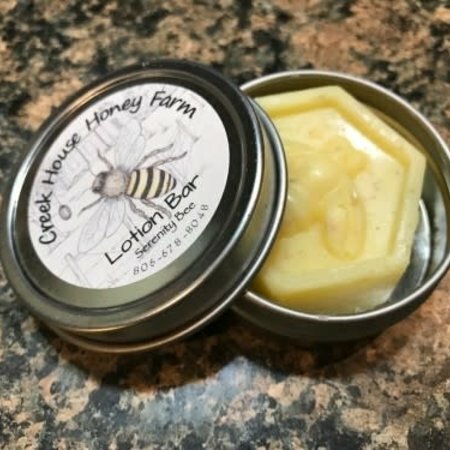 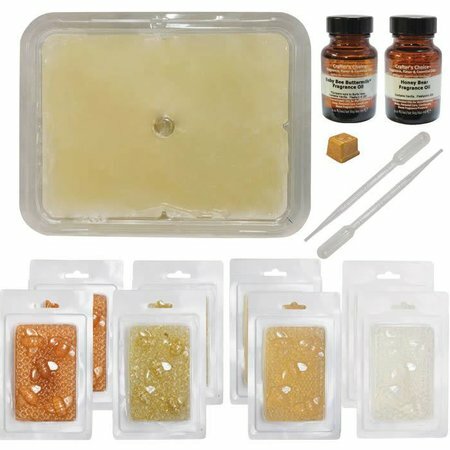 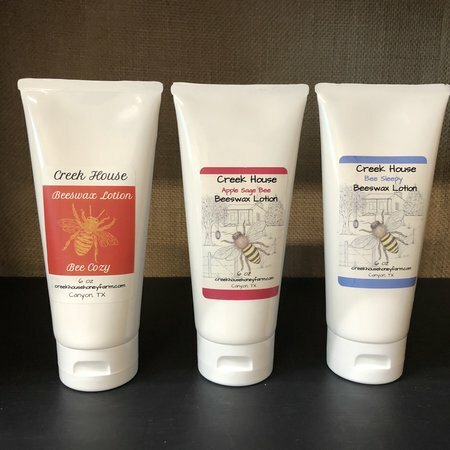 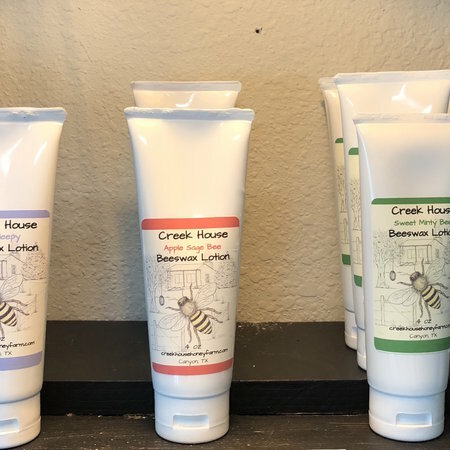 This soap also contains Desert Creek honey; because of its antioxidant properties, honey soap is great for dry or damaged skin.